Don’t have a login yet? Contact us to set one up! 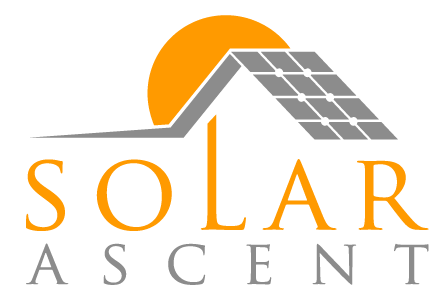 Get your free customized solar energy proposal now!